In early November, Google launched a file management app in beta called Files Go. Today, the app launches globally for any Android devices running Lollipop or higher. 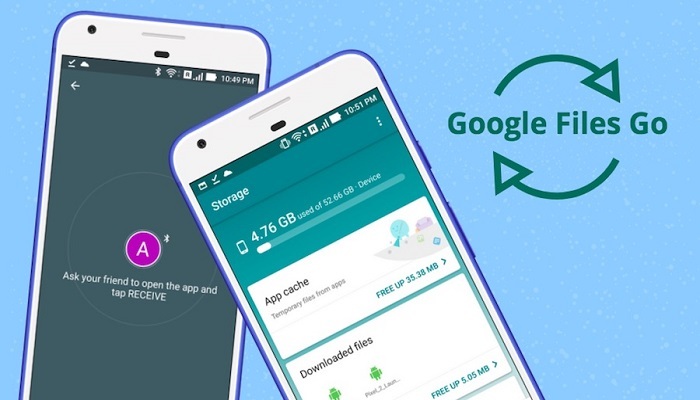 The app provides personalized suggestions about which files to delete, whether it’s unused apps, large files, duplicate files or low-resolution videos and memes detected using Google’s mobile vision technology. Apart from managing the storage, you can transfer the files to nearby devices without using any data. Also, the transfers files are encrypted and speedy, up to 125Mbps. The app comes with smart filters which help users to find exactly the stuff they want and automatically organize your images, apps, documents and much more. You can also save anything to any cloud storage app or Google Drive.